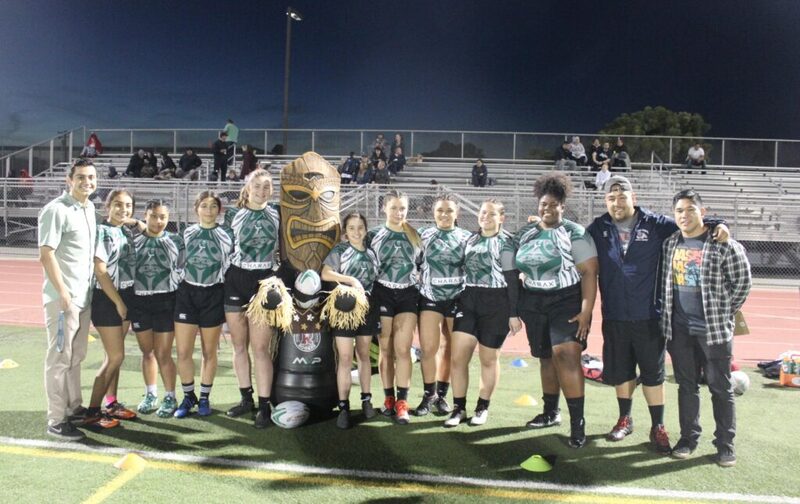 Islander Girls’ Rugby team stand with to their new Tiki mascot after winning three straight matches last Friday (1/25). 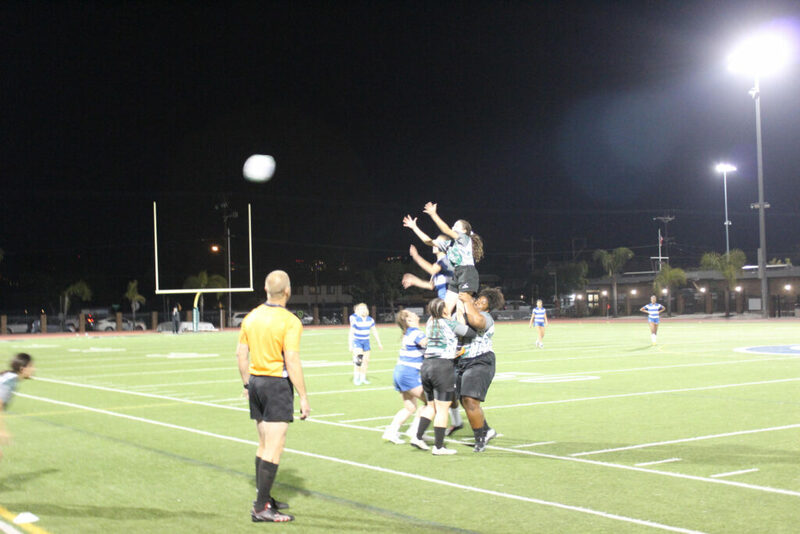 As the boys’ rugby match against Mira Costa High School was canceled last Saturday (1/26), the spotlight stayed on the Islander Girls’ Rugby team who played three matches last Friday (1/25). 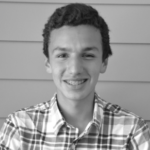 They started their first match against Vista Murrieta’s A-Team by rolling out their new remote-controlled Tiki warrior mascot that delivers the game ball at the start of each match. After Vista Murrieta took the first possession, team captain Kate Busby was able to steal the ball and run through their tacklers to score the first try of the match. “Kate isn’t the only great player on Coronado,” says Coach Santos Trujillo, “but she is an exceptional senior and team captain and her skills were on full display Friday night.” With strong tackles from Coronado’s “Backs,” their opponents could not get past their impenetrable defense and only gave up one try. The first match resulted in a 30-7 victory for the Islanders. The Islanders receive the ball from the fly-half, competing for possession against Vista Murrieta. Now facing Murrieta’s B-Team, the Islanders were able to complete even more tries on the pitch. Strong runners like Shire Lampkin, who scored her first try of the season, made this happen. “Oloa Ta’a continued her emergence as a rugby super star showcasing her elusive speed with great ball handling skills,” comments Coach Trujillo. “Both Oloa and Anissa Celiceo have emerged as solid tacklers and an absolute scoring threat with their ever-increasing speed and agility.” The Islanders took this win 41-0, leaving Murrieta scoreless. 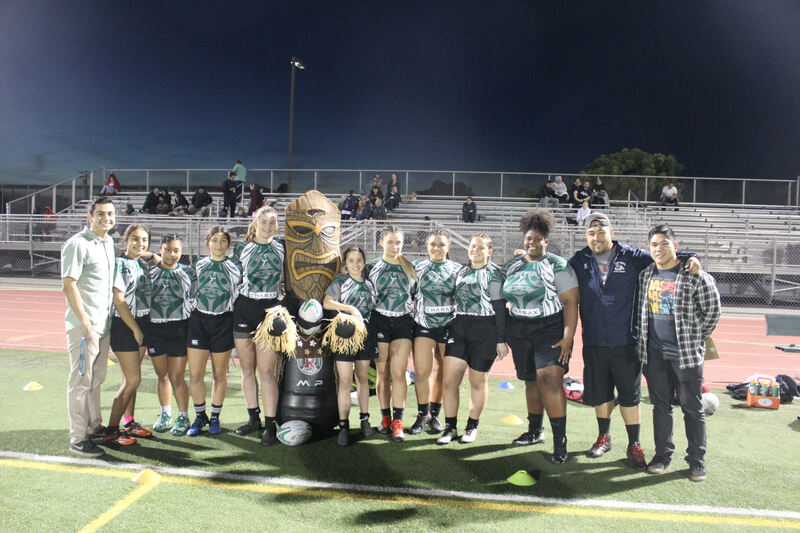 Their final match against Poway High School resulted in an identical score with seven more tries by the Islanders. 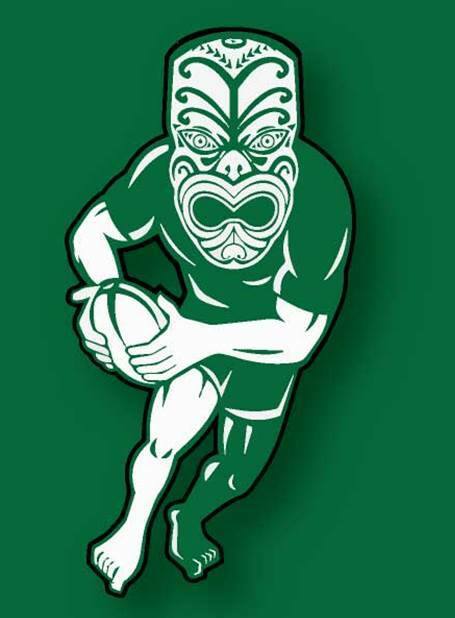 By the end of the evening, they scored a total of twenty-one tries in the three matches. Julia Butzirus scored several of these tries “catching every pass, good and bad, that came her way,” says Coach Trujillo. Congratulations to the Lady Islanders for an outstanding season record thus far!